Summer season is in high gear, and this week we will be celebrating with the feast of Saint Thibault (barbecued meats and French wines). 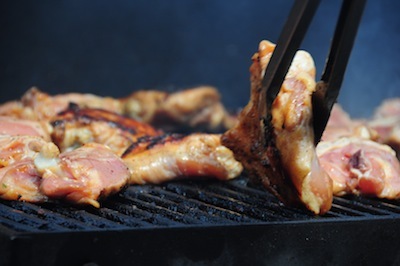 The question comes up often: what are the best wines for barbecued fare? It’s a broad question, and has a multitude of answers. Let’s start with some definitions, talk about varietals and styles, and end with one of our favorite styles of wine. As you probably know, barbecue, by definition, is cooking with offset heat (as opposed to direct heat) and often over plenty of time, patiently rendering the fat in tougher cuts of meat into succulent goodness (so note that this post is entirely about barbecue and not about grilling, which will be a future post). Another way to salivate over the definition of barbecue is to read how 16 different champion pitmasters define the term. Pork shoulder, pork ribs (both spareribs and babyback), and beef brisket are the meats that most often fall into this category. Wood smoke is involved, especially in the early stages of cooking, to really impart the aroma and taste of the fire. This wood smoke build can make for intense flavors in the meat that are rich and long-lasting on the palate. Combine this heavy use of smoke with the common use of barbecue sauce (usually vinegar based and occasionally spicy) and you have a combination that can destroy the flavor of many wines, so you have to pick carefully. What you should look for with barbecue are fuller bodied red wines that have a firm grip of acidity, which will help balance against the potential acidity of the sauce. There a number of ‘go-to’ varieties for classic pork and beef barbecue. One of the most common (for good reason) is the all American Zinfandel, which often brings a peppery spice with waves of black cherry and plum aromas … perfect for ribs and brisket. Zinfandel often clocks in with slightly higher alcohol that most wines (the grapes have a tendency to produce more sugars than say, Pinot Noir, resulting in higher ABV), and this actually helps to amplify the boldness and richness of the food with the drink. 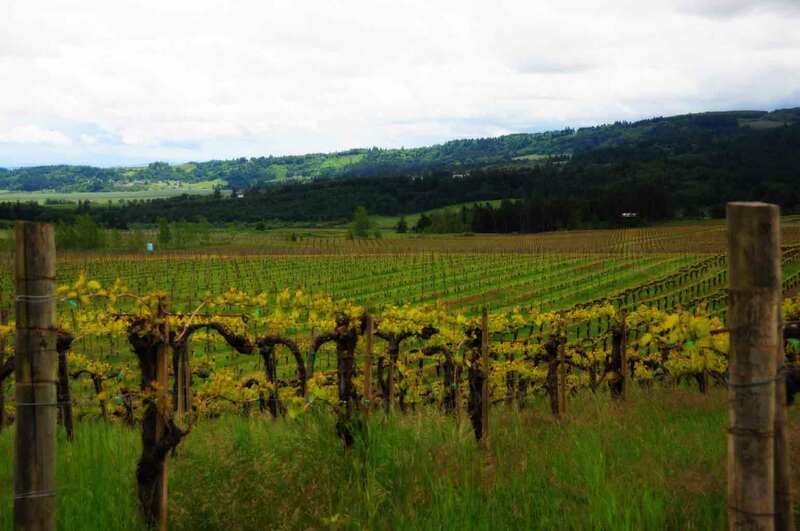 Favorites around the office of course include Ridge Vineyards and Chateau Montelena (who is best known for Cabernet, but make a stunning Napa Valley Zinfandel as well). Another common selection is Malbec from Argentina, though in this case you have to be careful. Many pick Malbec because Argentina’s meat culture leads them to think it’s a perfect combo for any outdoor cooked meats, but the Argentine barbecue style is far different from America. Additionally, there is a wave of sub-par Malbecs flooding the U.S. market right now trying to ride the wave of popularity. These young-vine wines are surprisingly thin and one-dimentional. Best to stick with older vines that show the richness and power of Malbec, such as TintoNegro or Llama from Mendoza. Another grape that is a barbecue superstar is Barbera from Piedmonte, Italy. High acid, low tannin (tannin makes spicy food taste unreasonably spicier), and core of deep black and red fruits. Called by many wine writers “Possibly the most food-friendly wine around” this is a perfect solution when cooking a wide variety of barbecue to be served at one sitting. 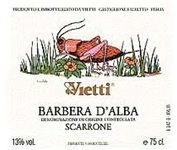 Dozens of great producers are to be found, including the legendary Vietti, the under the radar Rizzi and Paitin, and the more modern style of Boroli. Bonarda is a grape grown in Argentina (though most plantings are quickly being ripped up for more Malbec) that often has a smoky cherry cola undertone that makes it play extremely well with smoked meats. For those seeking a wine that works well but is not overwhelming, this is a fine choice. Cabernet Franc when bottled on its own does a suprisingly satisfying job with barbecue. To test this theory we popped a bottle of wine from Chinon, France last week to test with a new rib receipe. It was stunning — fresh, lively, bright but not light. It’s a style of wine rarely found from countries outside of the Old World. Classic Mediterranean bone dry Rose’ wines are possibly the best wine to pair with a hot day and good barbecue. Refreshing, cool, bright, and palate cleansing. The continued popularity of Rose’ is a sight to behold. Learn more about Rose’ and wine pairing from our Portfolio Director Wil Bailey in this video!